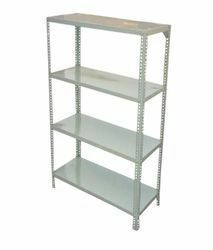 Our product range includes a wide range of grocery display rack, supermarket display rack, vegetable display rack, mild steel display rack, supermarket rack and garment rack. 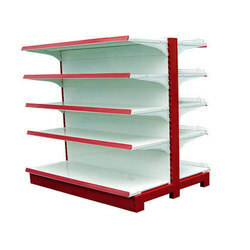 Backed by rich industry experience and market understanding, we are involved in offering a wide array of Grocery Display Rack to our valued patrons. 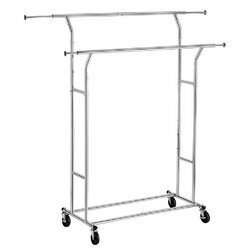 Being one of the renowned firms in the industry, we are involved in providing a high-quality array of Supermarket Display Rack. 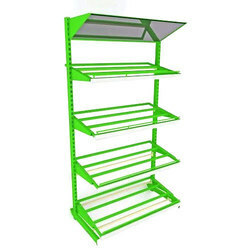 We are offering Mild Steel Display Rack to our clients. 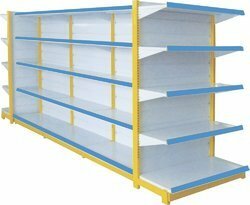 Riding on unfathomable volumes of industrial expertise, we are providing a broad array of Supermarket Rack. 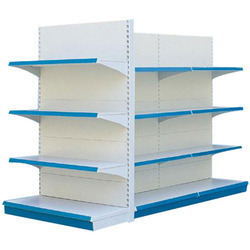 We are Manufacturers and Suppliers of Garmet Rack. 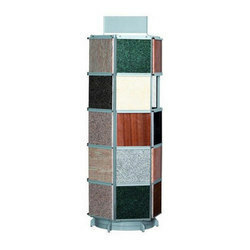 With an objective to fulfill the ever-evolving demands of our clients, we are engaged in offering a wide assortment of Tiles Display Rack. 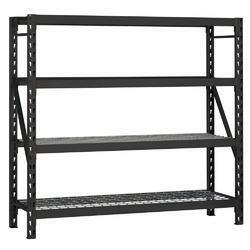 We are Manufacturers and Suppliers of Mild Steel Storage Rack. 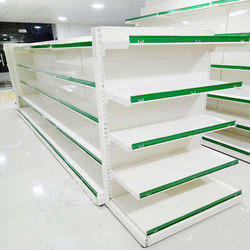 We are Manufacturers and Suppliers of Double Sided Supermarket Rack. 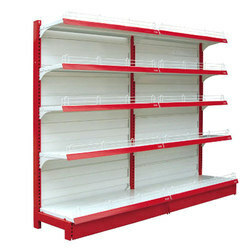 We are Manufacturers and Suppliers of Slotted Angle Rack.